Published April 20, 2013 at 570 × 720 in About Us. 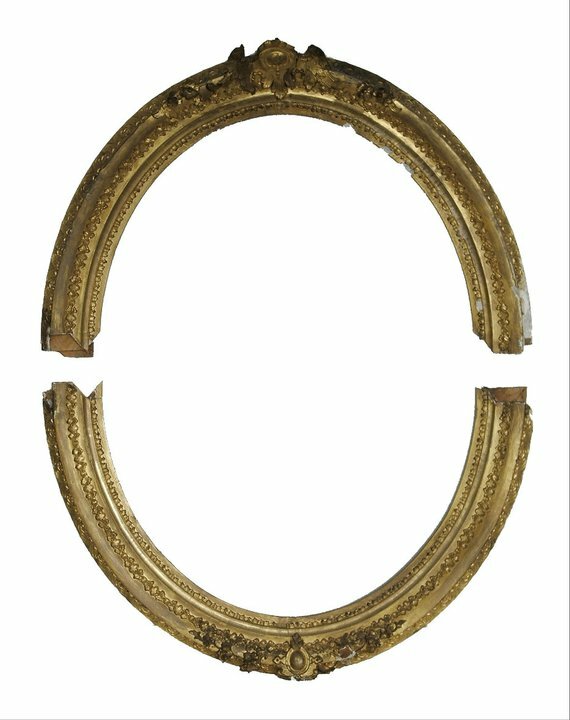 This frame had fallen off a wall and broken into two. Ornament was missing from many areas and portions of the gilded finish were abraded or bare.